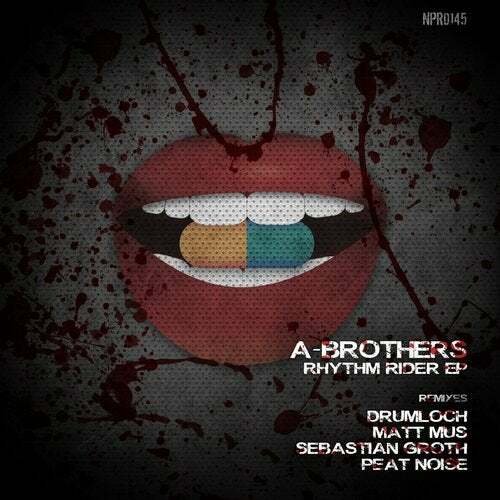 We're very happy to welcome our good friends from Austria, the A-Brothers with their first original release on the label. These guys are responsible for a lot of great underground hits and they brought us another one which has the potential to become a hit as well. We've also got four more excellent versions of this smashing track. Rhythm Rider comes with remixes from Drumloch, Matt Mus, Sebastian Groth and our very own Peat Noise.